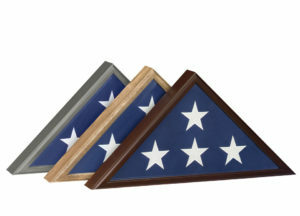 Abbey Caskets is proud to offer American made products. 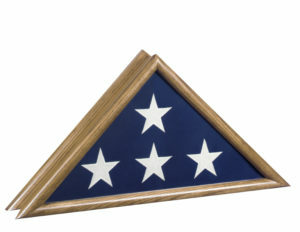 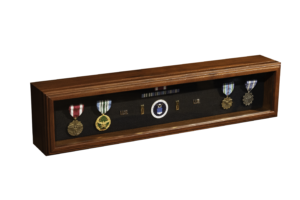 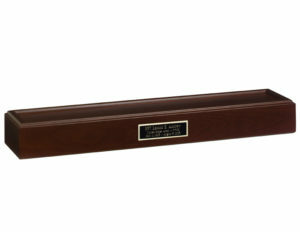 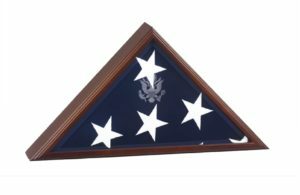 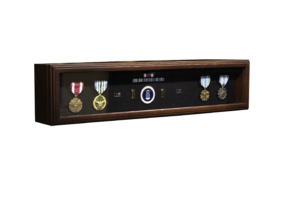 To help you honor the service men and women in your family, we also offer beautifully handcrafted flag cases, which allow you to proudly display a burial flag in your home. 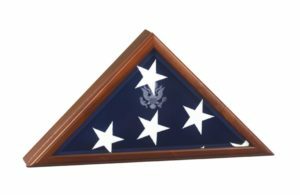 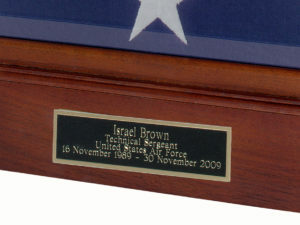 Each flag case is designed to hold a 5′ x 9 1/2′ burial flag.